Fascia’s and Soffits are an essential part of the exterior of our house. 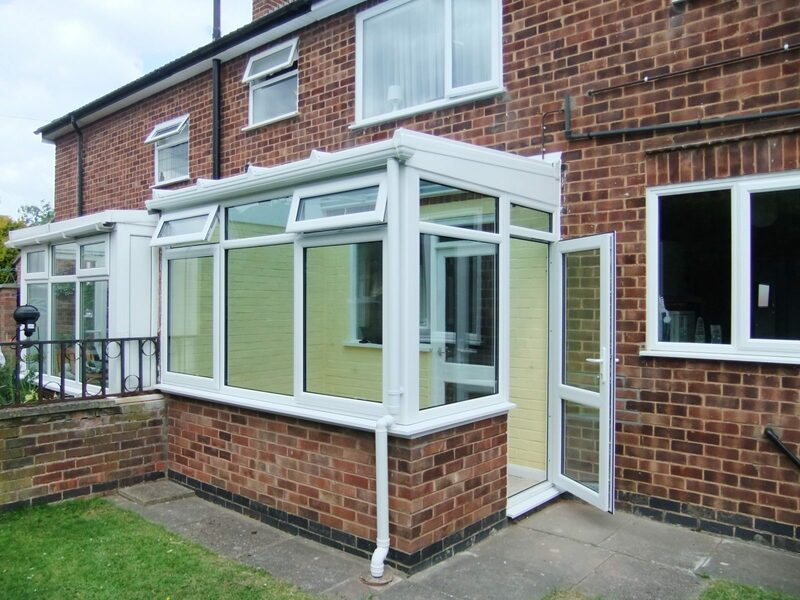 They protect your roofline and gives your home the kerb appeal, which is what you need especially if you are planning on selling your home. But with so many options out there, it can be rather difficult to choose a company that would satisfy your requirements and carry out a professional job. To help with your process, we’ve put together our top questions you should be asking fitters before you decide to give them the job! 1: Have you done this job before? 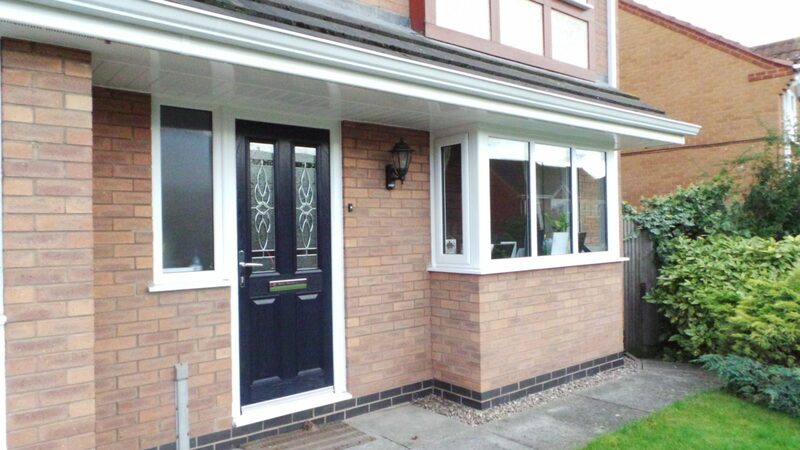 Before you decide to book a fascia and soffits fitter, its best to carry out your own research. Look for companies that have the experience in working on homes that are similar to yours. It is also worth asking if they have any photos of the previous job, to help you visualize the quality of the work. 2: What do you use to replace the old rooflines? It’s worth finding out how the workers will carry out the job. Would they patch up the broken areas, or will they replace the entire fixture? 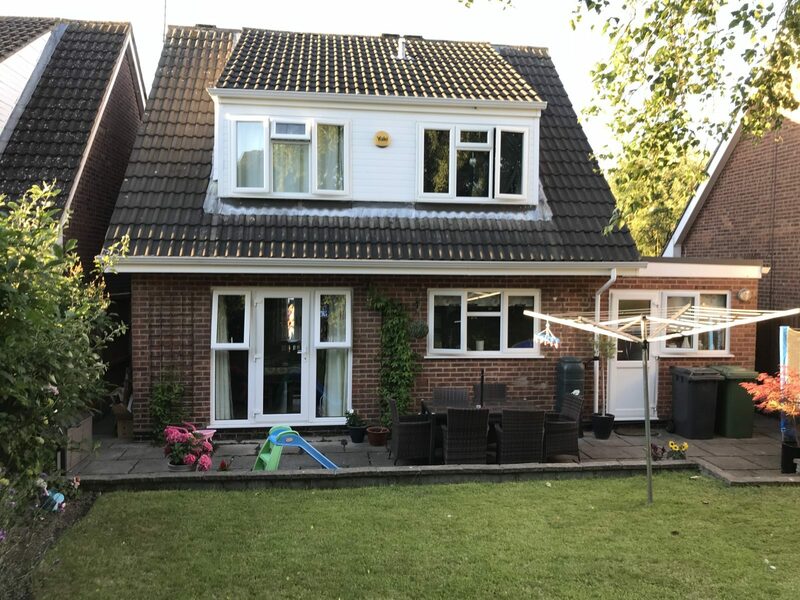 At Roofline Replacements, we replace all old fascia’s and soffits using top quality swish PVCU which will not only prolong the life of the fixture but also any trace of rot will be completely removed. 3: Will you use scaffolding? Experienced fascias and soffits will usually use their own temporary safety work platforms but it’s a good idea to make sure and ask, otherwise you may need to hire full scaffold, which will increase the overall cost. 4: Do you offer a selection of colours? You may want to use a different colour for your Fascias and soffits to match the rest of your house as opposed to plain white. Most suppliers offer a selection of colours that use a durable foil finish or skin the product in coloured PVC. 5: Do you offer a guarantee? It is always worth finding out the guarantee policy of the company and what it includes. You need to make sure you have total reassurance from the company that will offer you quality products that will last a long time, and also are willing to come out if there any issues.